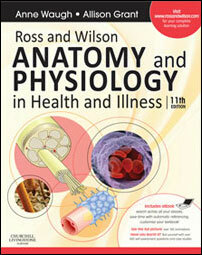 The anatomy and physiology resource of choice for nursing and healthcare students around the world. By using all these fantastic resources you will find Anatomy & Physiology makes sense! Don't yet have a copy of the book? Want to know more about other books?